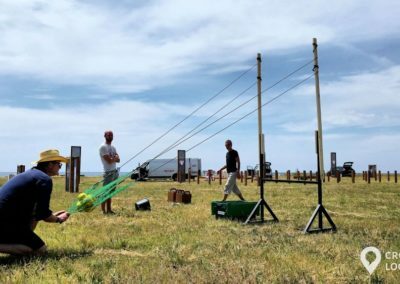 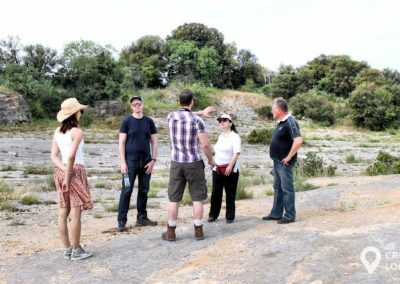 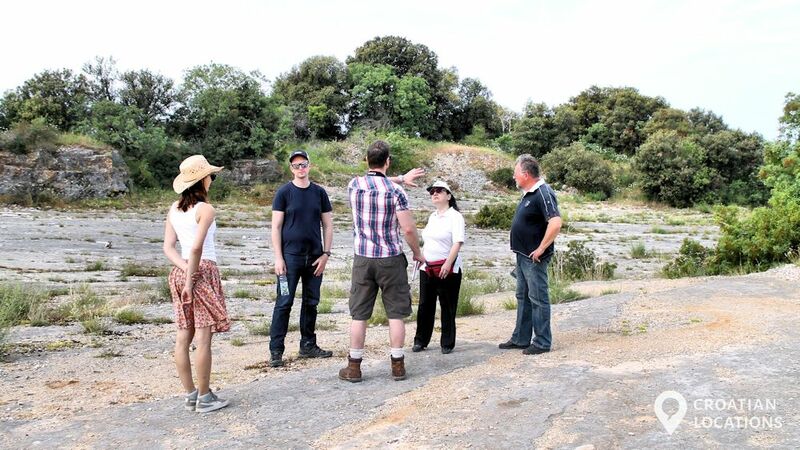 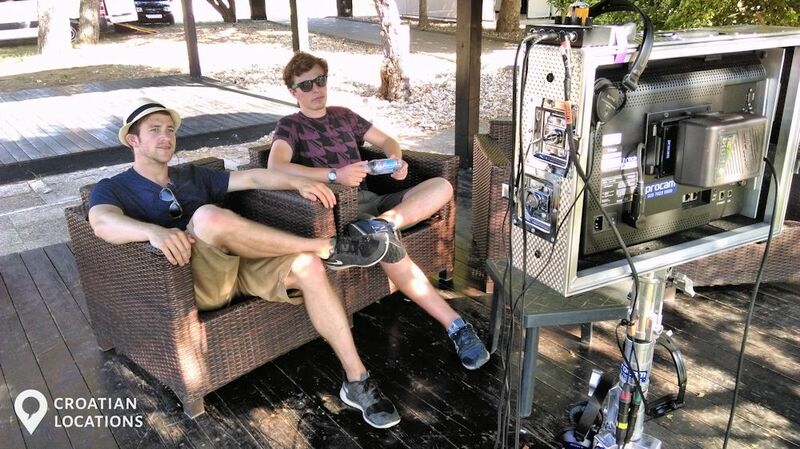 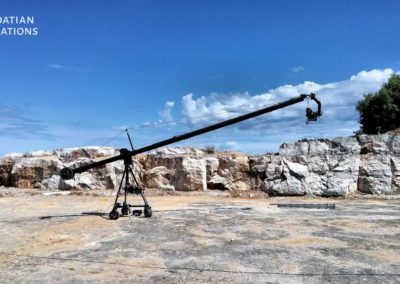 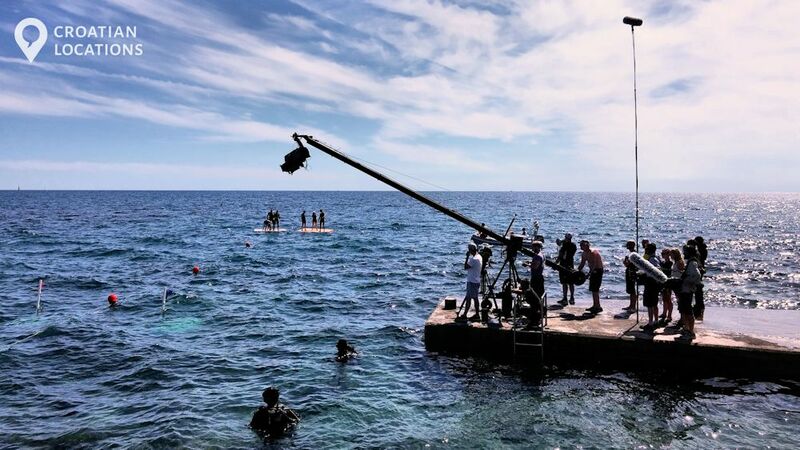 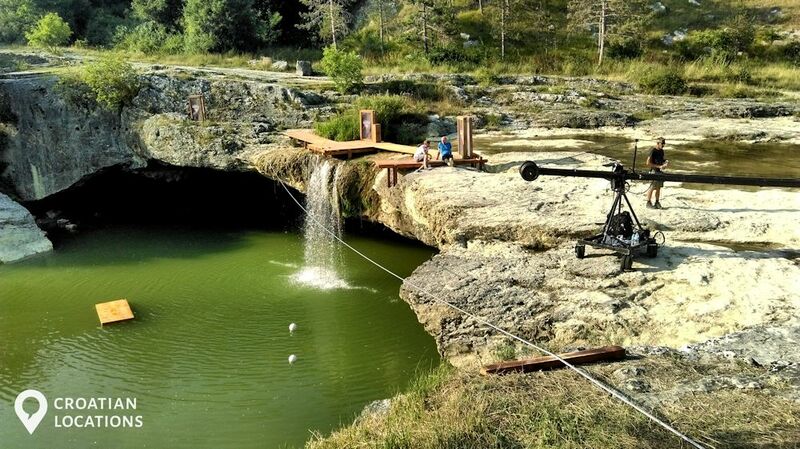 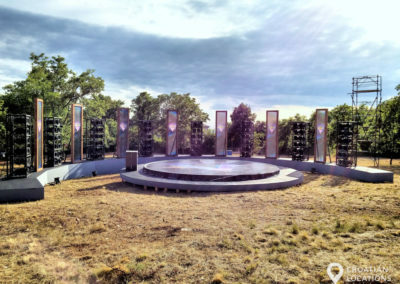 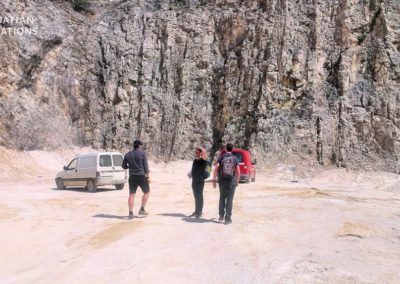 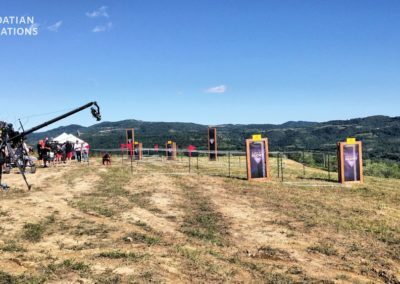 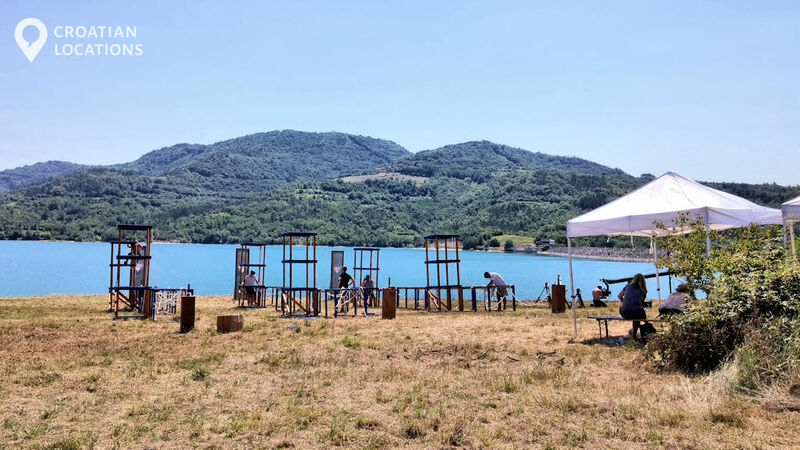 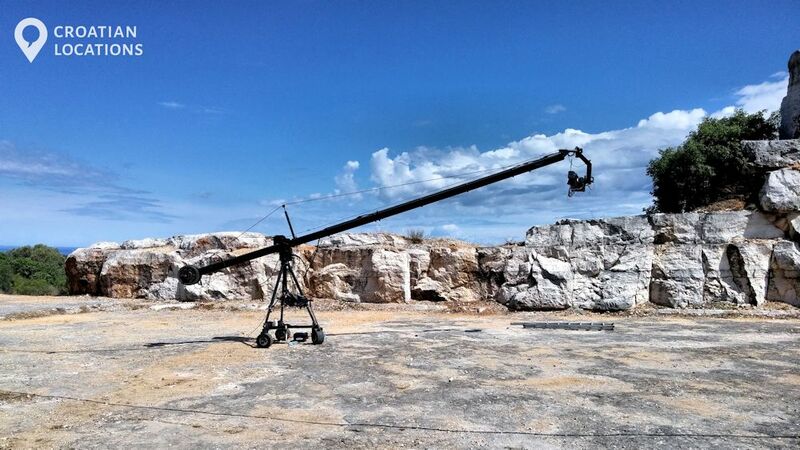 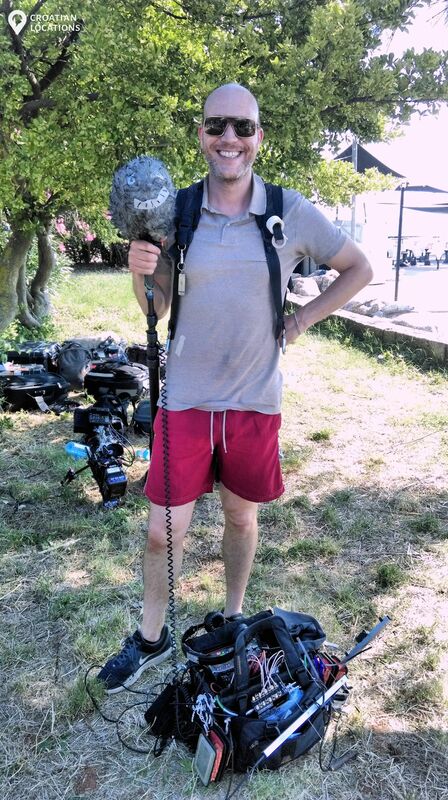 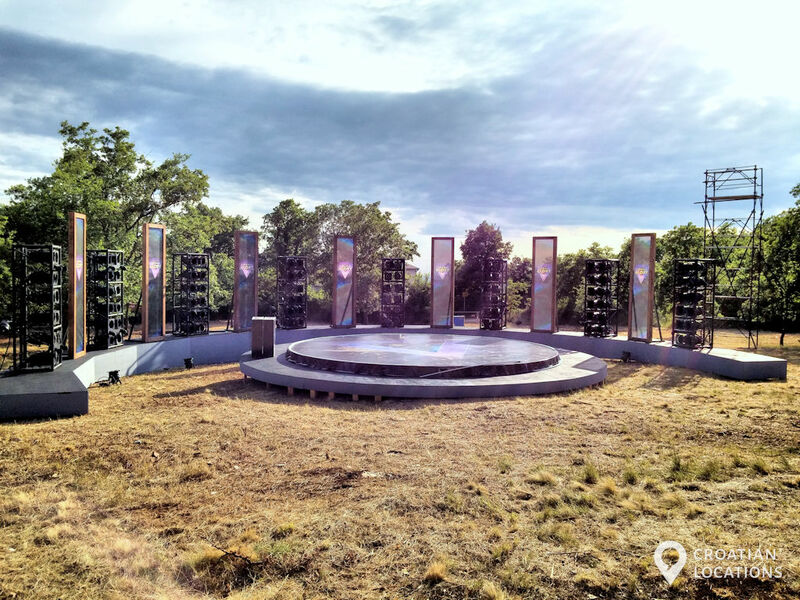 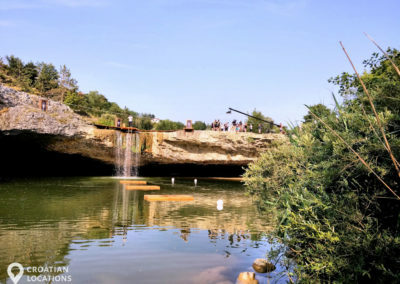 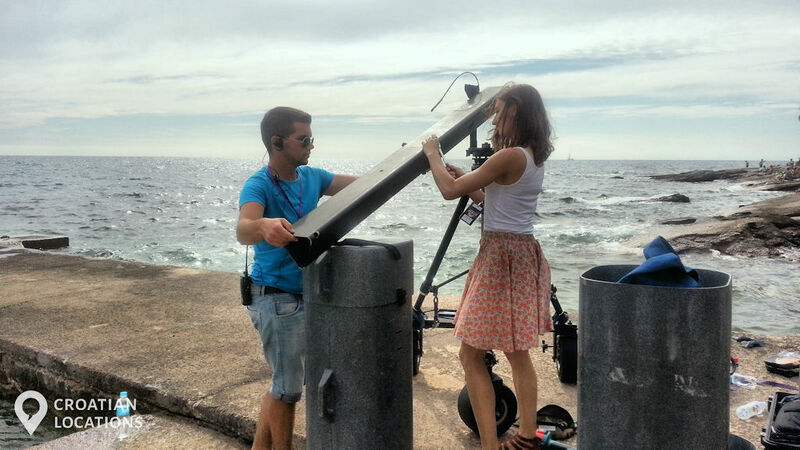 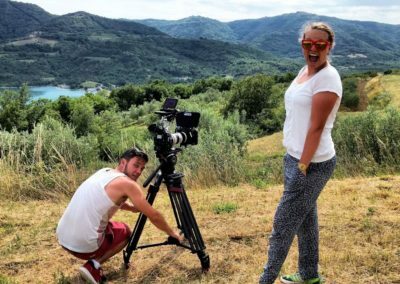 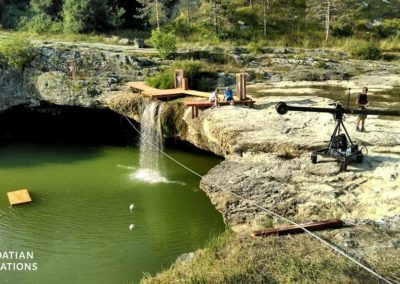 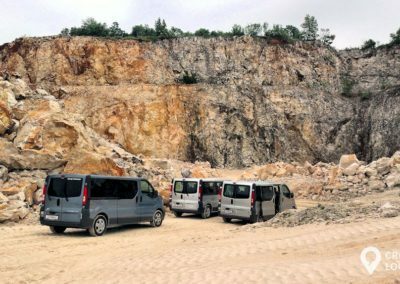 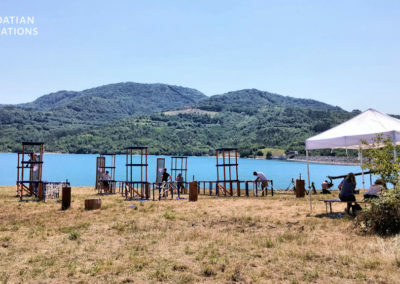 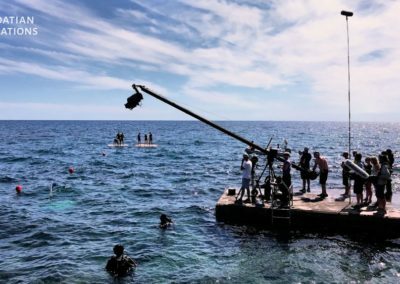 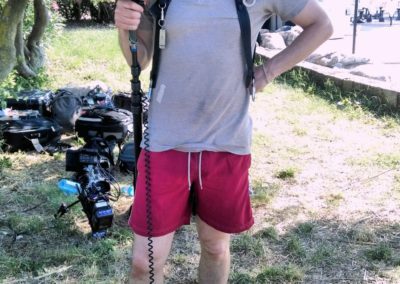 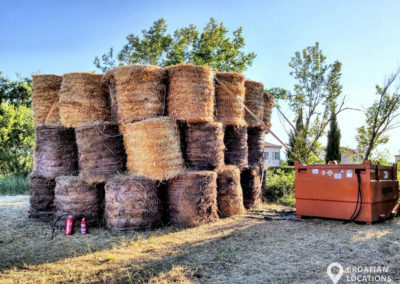 Research for the Australian Nine Network's "60 Minutes"
is a high end location services and full production services division of MIRTA PRODUCTIONS LLC, offering foreign productions filming locations in Croatia and all they need for their shooting. 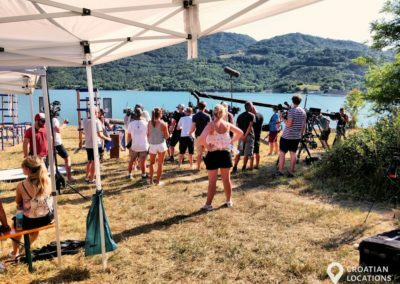 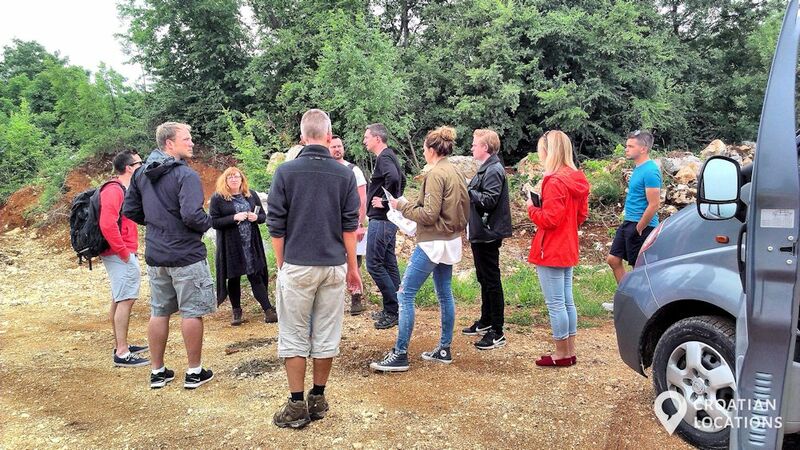 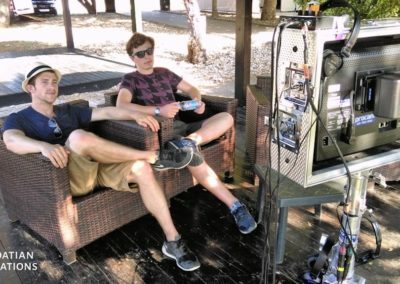 From October 2016 to the Summer of 2017 we helped Oxford Film and Television production company to research, set-up and shoot the Bosnian part of their feature-length documentary "Diana, Our Mother: Her Life and Legacy" which ran on the twentieth aniversary of late Princess Diana's death at the prime time on ITV. 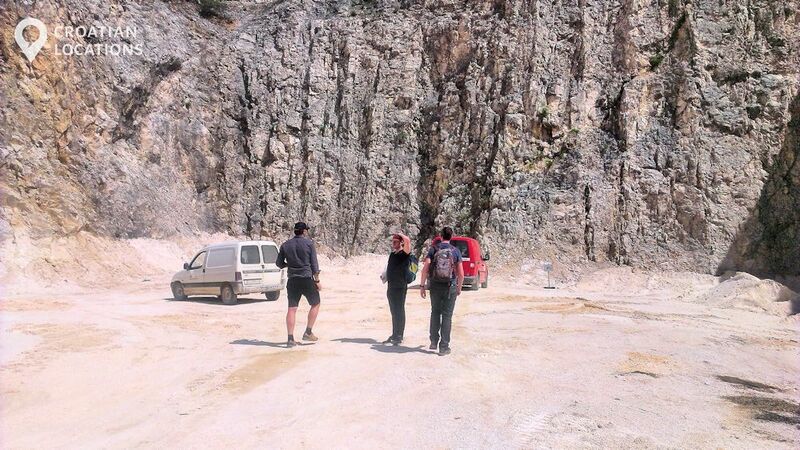 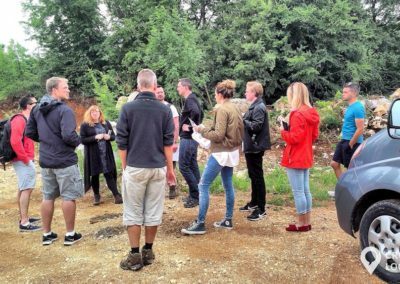 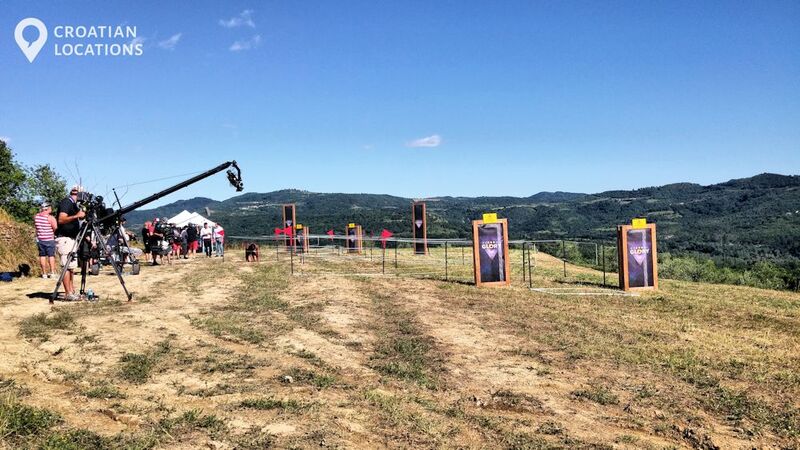 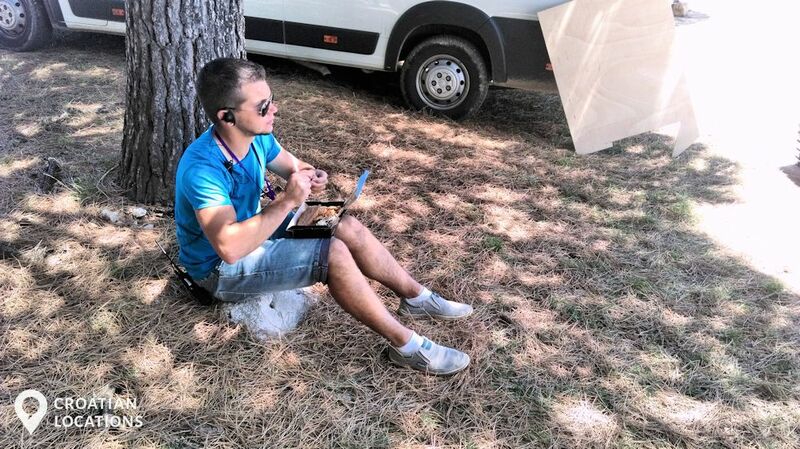 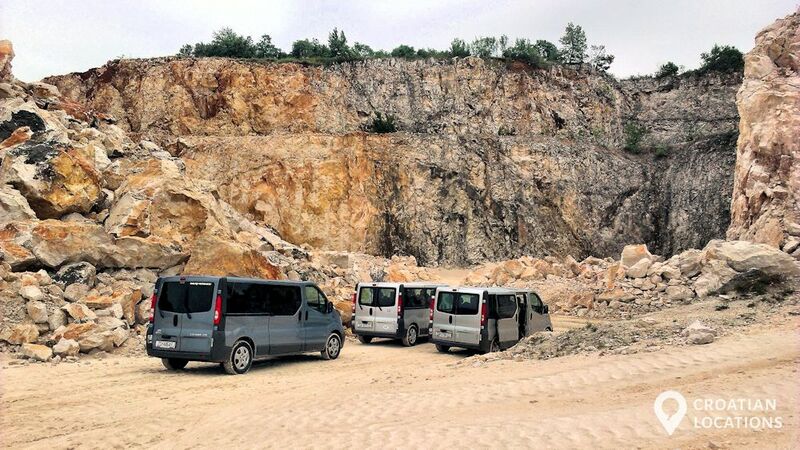 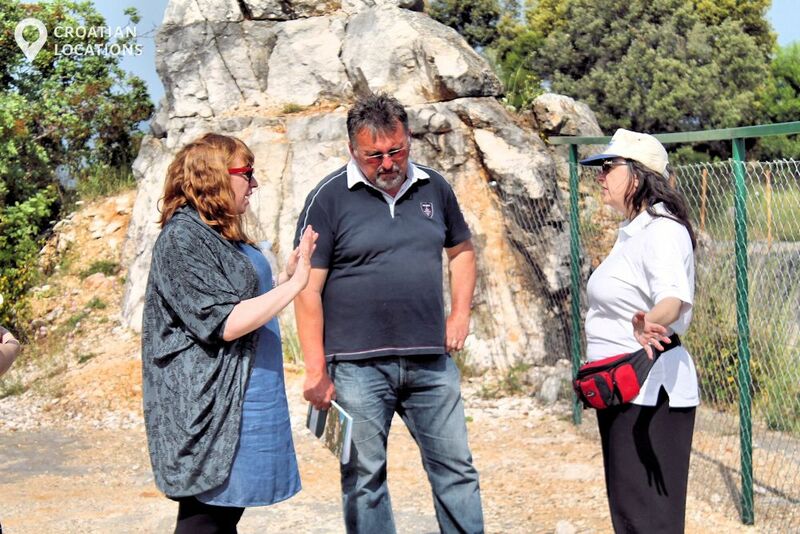 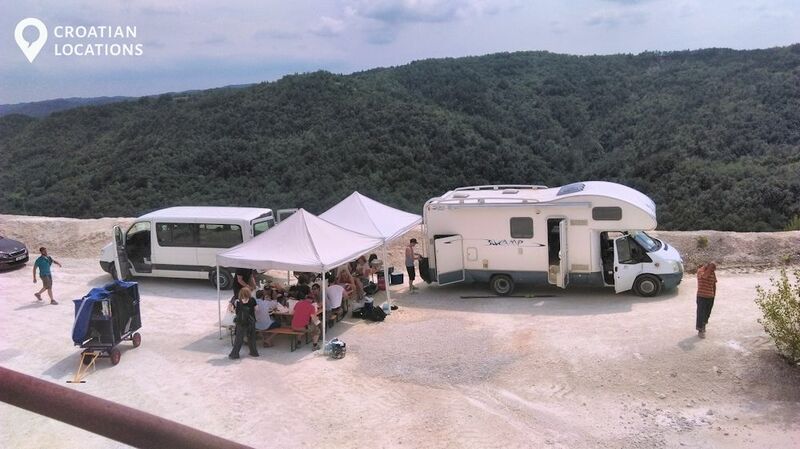 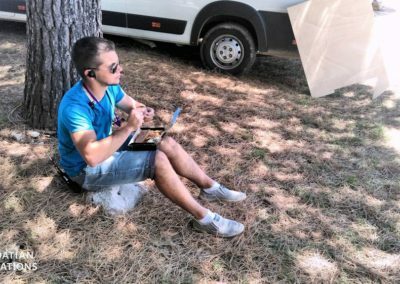 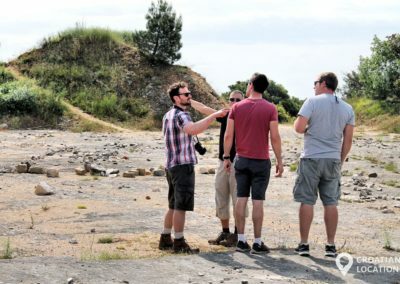 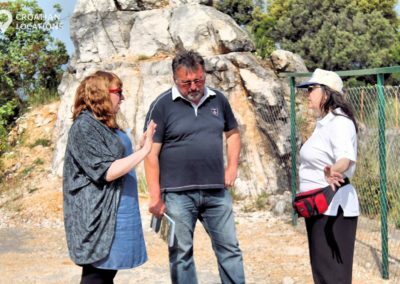 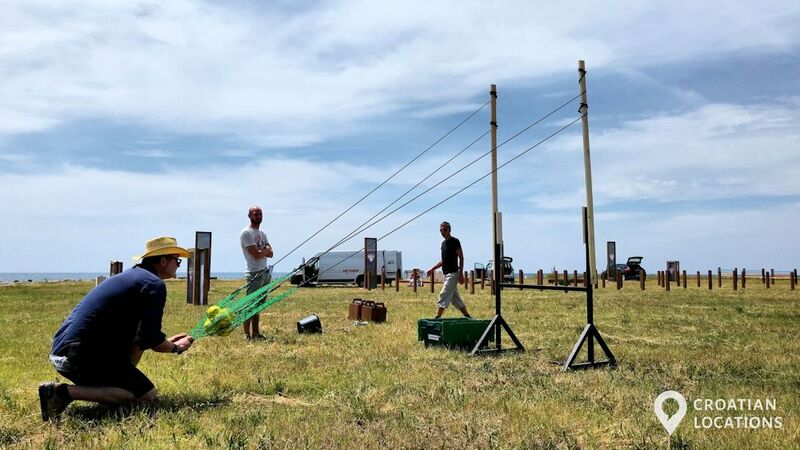 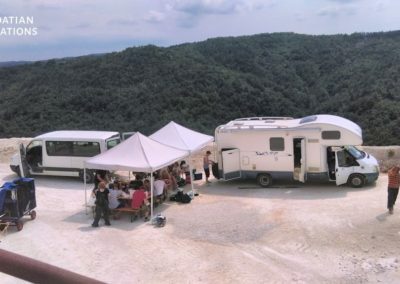 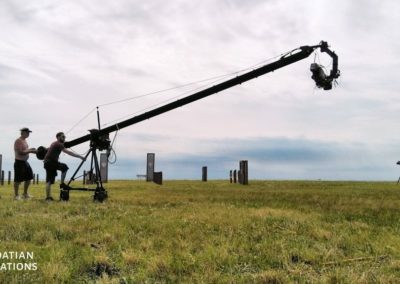 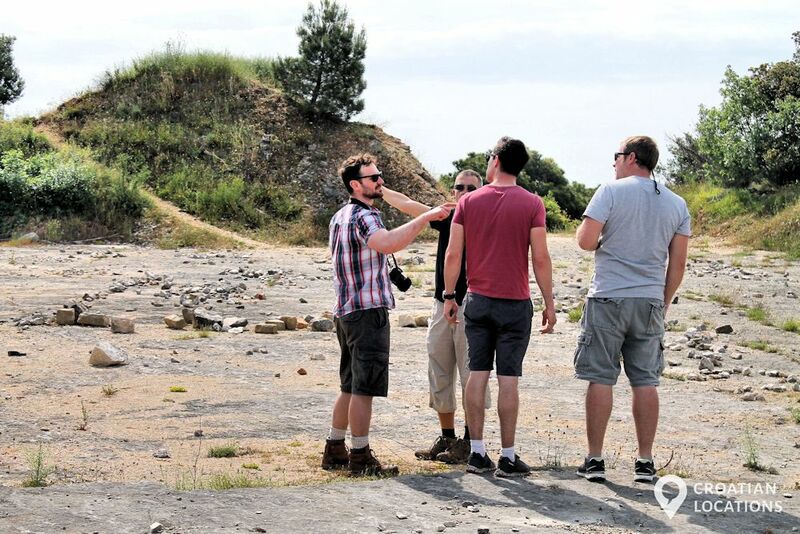 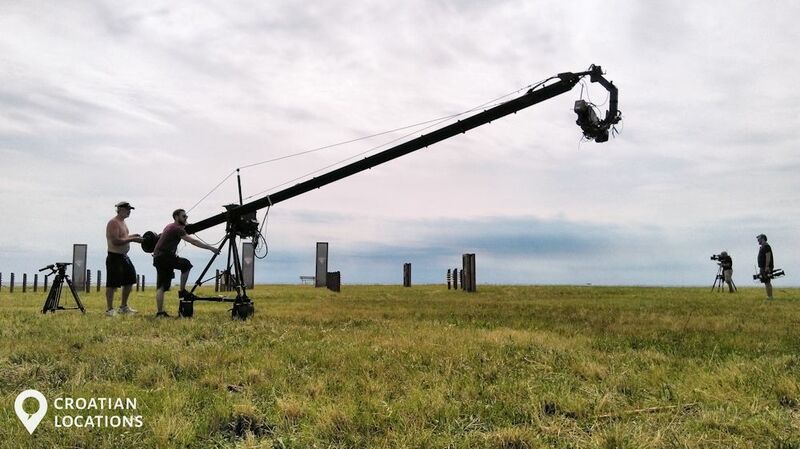 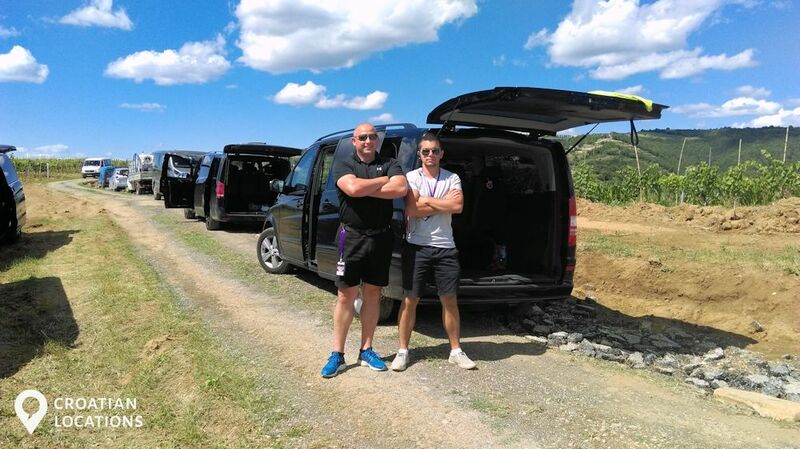 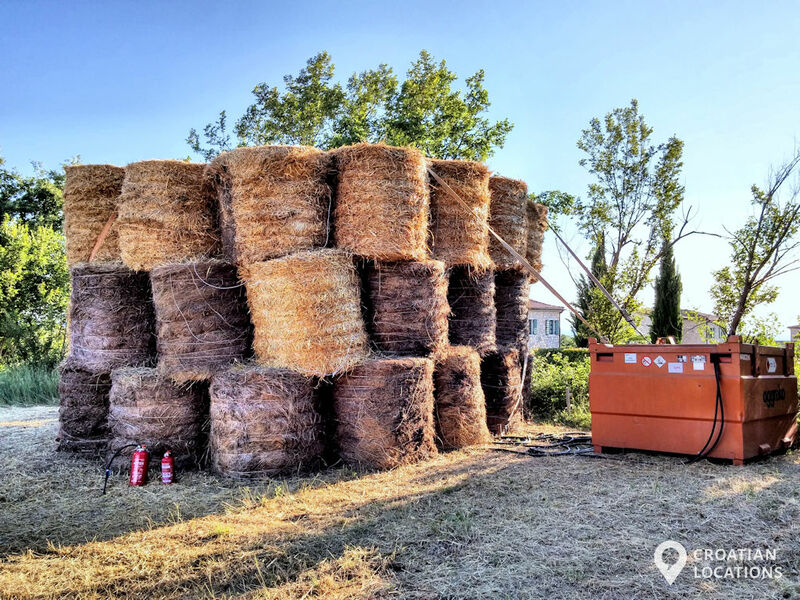 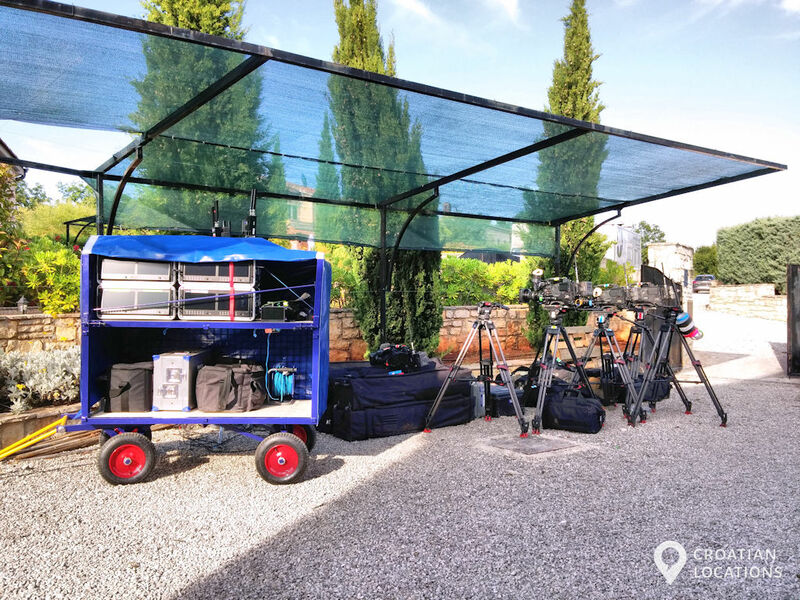 We helped RAW TV research, set-up and shoot two episodes of the Discovery Channel's documentary TV series The Unexplained Files, one in Medjugorje, the other at the Bosnian Pyramids.